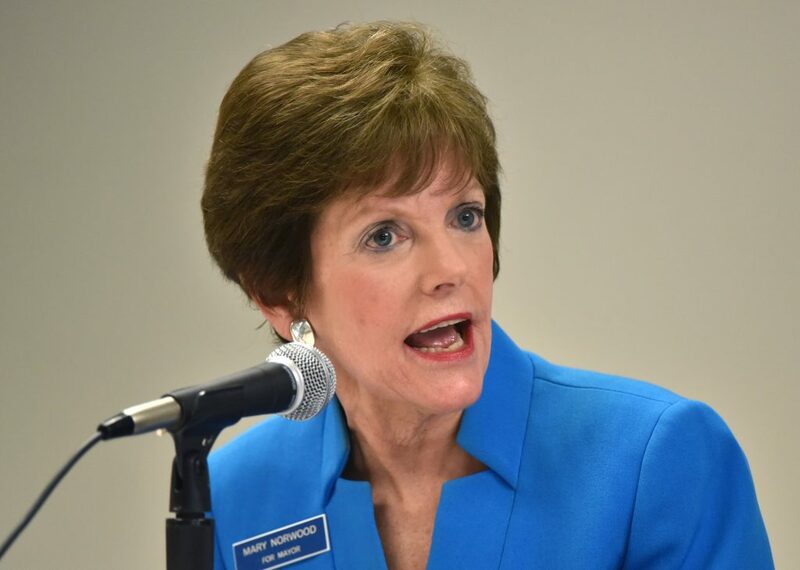 Mary Norwood picks up an early endorsement from Atlanta police union – Newsmakers Live! “We want our officers to live, work and play in the communities they serve and we can do that with an attractive plan for our officers to live in Atlanta’s neighborhoods. In the 2009 runoff for mayor, Local 623 endorsed Kasim Reed over Norwood. Read more: Could Atlanta elect a white mayor in 2017? Does it matter?